Experience | Ronald Croft Bone, P.A. 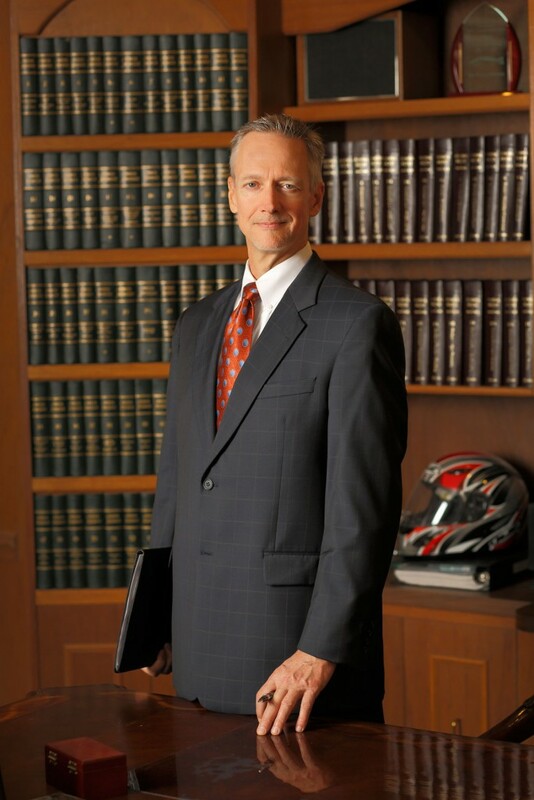 Attorney Ronald Croft Bone has been helping victims of negligence for over two decades. Over that lengthy span of time, Mr. Bone has had the honor to represent hundreds of hard working people that needed his help getting their lives back in order. He has litigated catastrophic injury and death cases throughout the State of Florida, and has been sought out as counsel for claims arising in other states as well. Mr. 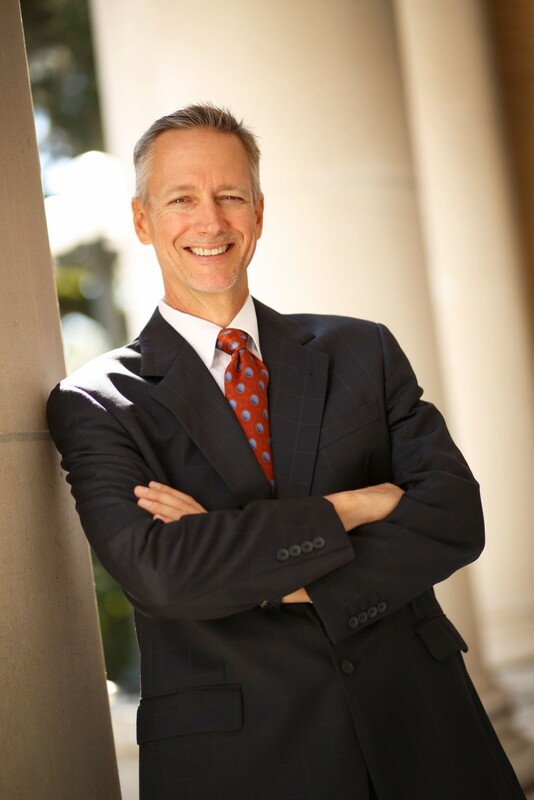 Bone is an accomplished trial attorney, and has served as a board member and officer as elected by his peers of the Tampa Bay Trial Lawyers Association. Most recently, he was elected and served as President of that distinguished group, and frequently is asked to assist other attorneys with difficult issues that arise in their claims. Prior to practicing law, Mr. Bone graduated from Stetson University with a major in Finance, graduated from Stetson University’s graduate program with a Master’s in Business Administration (MBA), and graduated from Stetson College of Law with a Juris Doctorate. Mr. Croft is one of only a few attorneys that has taken a catastrophic injury claim through trial resulting in a million dollar verdict, handled the subsequent appeal to the Second District Court of Appeals personally, then filed a claims bill with the legislature of the State of Florida that resulted in passage of a bill by the Florida House and Senate that was then signed into law by Governor Jeb Bush. You can read more about that case and many others brought to successful conclusion below by following through on the following link – verdicts and settlements. From beginning to end, Ron Croft Bone will be the only attorney handling every detail of your case and is supported by a superb staff. Not all cases are accepted. Ron only represents those with real injuries. By doing so, he allows himself the time to get to know his clients and takes the time to represent their best interests. When you are hurt, it’s often difficult to know what to do and when to do it. Ron recommends meeting with him as early as possible. He will let you know what would be best for you. If retained, he will monitor, negotiate, and oversee your case himself every step of the way. He will keep in touch to see how you are feeling, and what has changed over time. Ron will recommend when it’s time to settle, or when it’s time to go to court. Every step and turn will be in your best interest. Ron Croft Bone has litigated hundreds of cases across the State of Florida, and brought multiple claims to million and multi-million dollar resolution. Ron Croft Bone has in practice for over 20 years, and his practice grows from referrals. Not every attorney can say that. Many rely on billboards. He does not. Ron helps with many of the problems that often arise from serious injuries and associated medical billings, insurance claims, and insurance coverages. 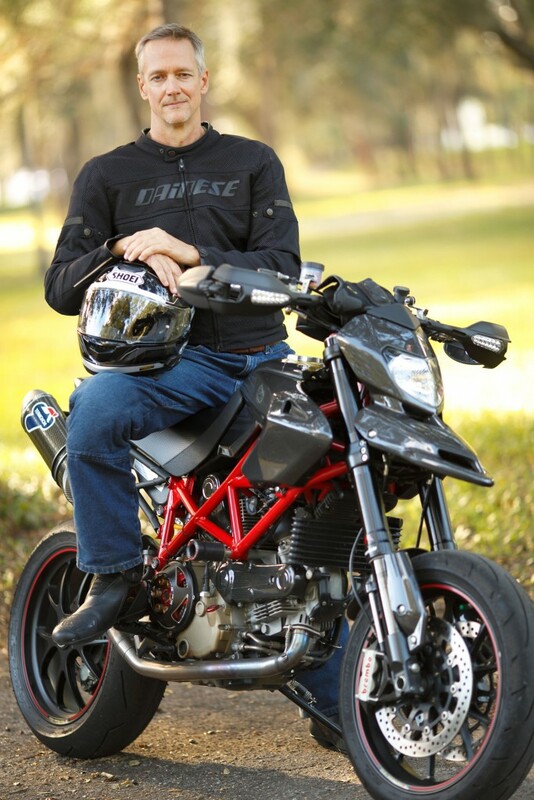 As an experienced motorcycle rider (track, trail, and street), Ron has an intimate understanding of the dangers motorcyclists encounter every day, and how to prove fault. 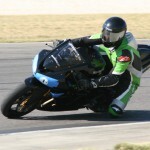 As an active member of the motorcycle riding community, his passion has grown to support motorcyclists who are victims in vehicle collisions. For examples of Ron’s proven track record, please refer to a select list of the larger verdicts and settlements he has attained for those clients who were victims of the negligence of others. If your case goes to court, Ron Croft Bone will represent your case himself. He also tries cases with and for other referring attorneys. When interviewing attorneys, please ask whether or not the attorney you meet with would represent your case in trial if necessary. Many do not. Ron does. For examples of Ron’s real trial experience, please refer to a select list of verdicts and settlements he has attained for those clients who were victims of the negligence of others.